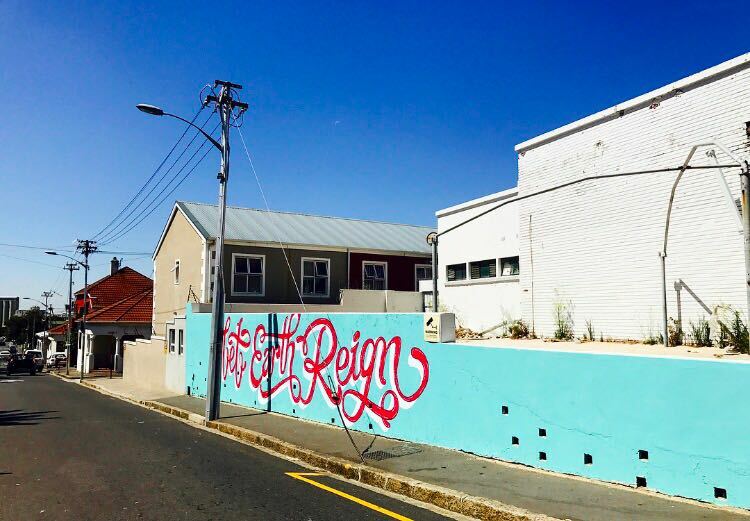 Keith is a Letterer, Illustrator and Pop artist based in Cape Town. He has a strong love for Typography and Lettering, and thinks of himself as a perverse optimist and a proliferator of good vibes. 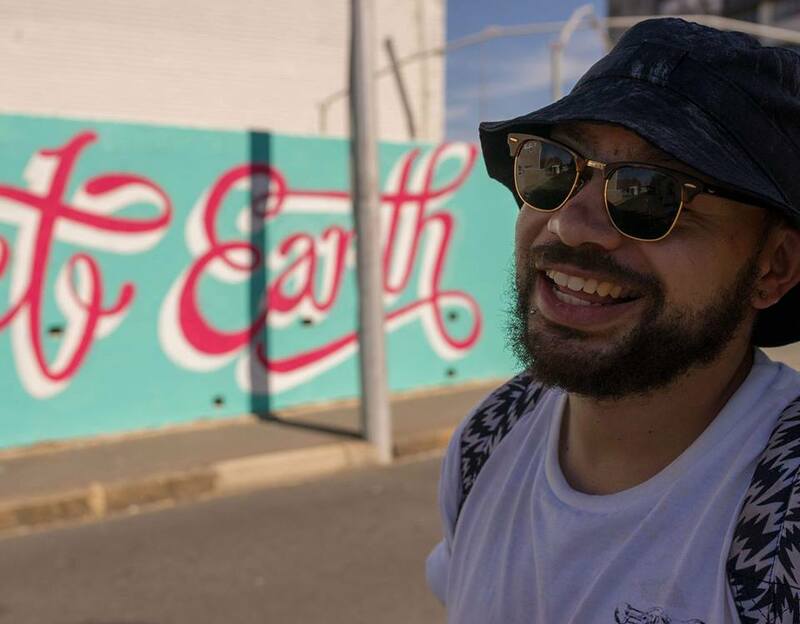 After working in the advertising industry for some years he decided to freelance and focus mainly on what he loves, which is illustration and typography. He often works for ad agencies but devotes most of his time on bespoke typographic design projects. Besides working on Type projects he loves working on pop art projects that deal with nostalgia, inspired by being a kid growing up in the nineties being obsessed with rap music, sci-fi movies and video games. His signature lettering style is inspired by a mixture of classic serif looped typography and the fluid daintiness of late nineteenth century Art Nouveau Poster Design. His contribution to the International Public Art Festival was inspired by the loopy flowing letters of an old ice cream truck signage and the bright colours that the ice cream trucks were painted in. Reminiscing of his childhood days, he remembers how just seeing those bright colours and typography blew his mind. His work is heavily influenced by nostalgia as he uses his past experience to uplift through his work. Keith uses an ambiguous approach to the phrasing to get a very simple yet ultra profound message across, “Let Earth Reign”. Figuratively, it suggests that the earth step up and take its rightful place on the throne as Queen of all creation and everything that inhabits her shall serve her. Literally, it could be interpreted as a request or prayer unto the universe to open up the floodgates of heaven and pour down upon us torrents of rain to save Cape Town from this dire situation.